Alice joined Balderton as Head of Marketing in 2017. She is responsible for all marketing and communications functions at Balderton, including advising our early stage portfolio companies as they consolidate and scale their marketing efforts. 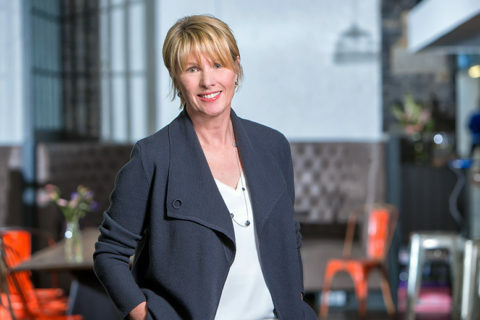 Alice forged her career in Silicon Valley where she spent over two decades as a co-founder and C-level team member at technology startups and early growth stage companies funded by Kleiner Perkins, NEA, Sequoia Capital, True Ventures and Y-Combinator. Alice was CMO at companies acquired by Green Dot and News Corporation, and Symantec. She was a founding team member of a software company acquired by Symantec, and also led teams at Apple UK, where she was responsible for the UK Apple developer community. Alice, who is English, grew up in Surrey and holds a BA(Hons) from Leeds University.